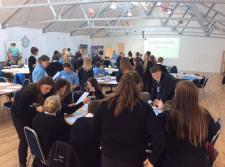 Each of the secondary schools and colleges have their own Youth Voice or Councils operating at present, with members engaging on a range of issues and regularly in conversations with the local MP’s office. 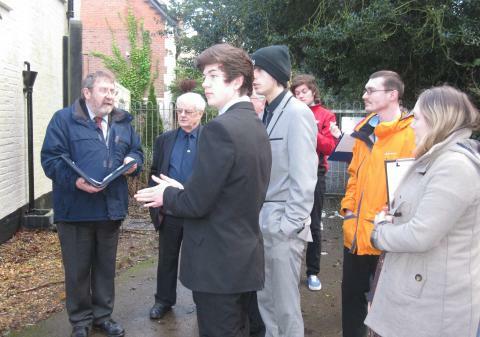 There are also forums operated by local youth groups such as Motiv8 and Loud and Proud. 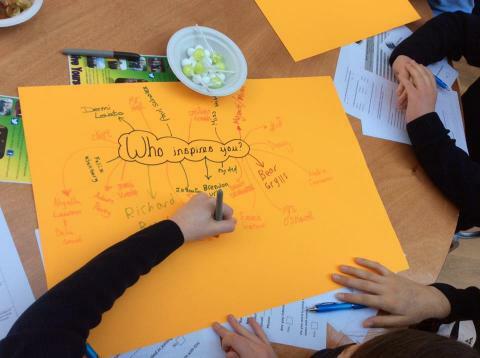 Youth Champion Maggie Morgan also engages with young people on developments such as the recent relocation of Lee on the Solent Skatepark and represents their views on other issues. 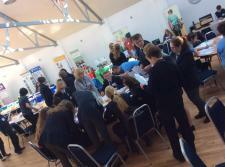 If you would like to get in touch about youth engagement, please contact Sam Mitchell: sam.mitchell@gosport.gov.uk or 023 9254 5232. Feedback from the previous Conference can be found in the document here: Youth Conference evaluation[WORD, 4,554k]. 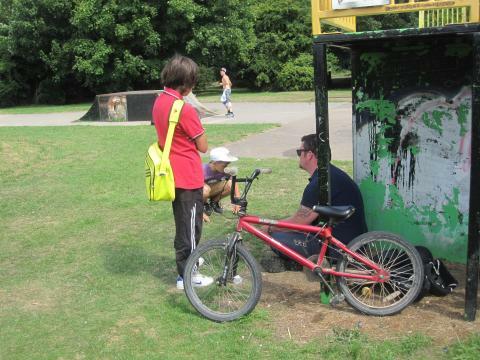 During the 2015 Gosport Summer Passport, some young people identified that improvements need to be made to the skate park at Bridgemary Park near Cunningham Drive. 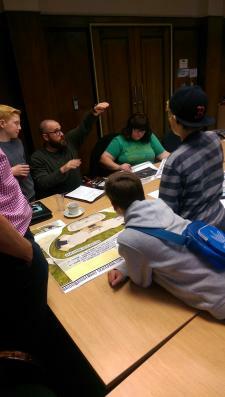 They signed a small petition that they gave to Councillor Beavis and with the help of local councillors, officers from GBC Leisure Department and Mark Vincent from Amiri Construction, some drawings of how the skatepark can be improved have been produced by Gravity Parks. These were first shown at the GYC meeting on Wednesday 7th October 2015 and they generated a lot of excitement from local young people who use the park. 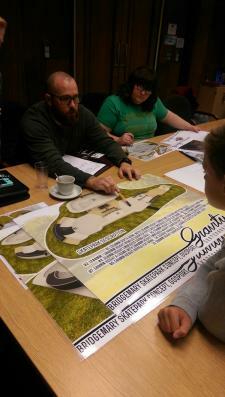 They came up with some new ideas that could be incorporated into the design and we also met some users at Lee-on-the-Solent skate park at the end of October, who thought the plans looked really exciting! It is hoped that the skatepark development will happen in 2017 depending on the success of a funding application to assist with the costs. In 2014, GYC members carried out the Tour De Gosport where they identified six areas in Gosport with problems such as poor lighting, littering and safety and together with local Councillors, they identified some solutions to these problems. An article in the Portsmouth News highlights some of the areas visited (link here) . Some of the areas are part of the improved lighting programme (such as Stanley Park) and improvements have been made to Rowner Rec and Leesland park improvements are progressing.